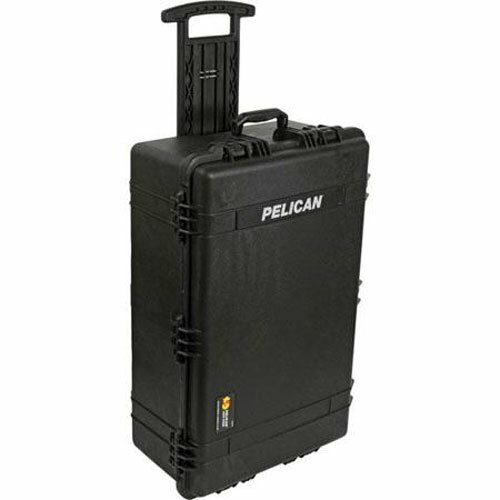 1650 Case Is Watertight, Crushproof, And Dust Proof. Retractable Extension Handle. 4 Strong Polyurethane Wheels With Stainless Steel Bearings. Easy Open Double Throw Latches. Open Cell Core With Solid Wall Design Strong, Light Weight. Stainless Steel Hardware And Padlock Protectors.